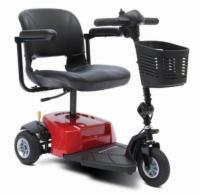 The Pride L-158 3-position lift chair is designed to provide style, comfort and unbeatable performance. 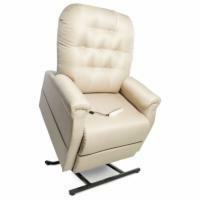 This super plush chair offers a 325 pound weight capacity, a quite smooth lift system, and a button back design. Other great features include: two storage pockets, a user friendly controls and a variety of different fabric colors. Call us today to purchase the Pride L-158 experience the best in customizable comfort and reliable performance, all for an incredibly low price.